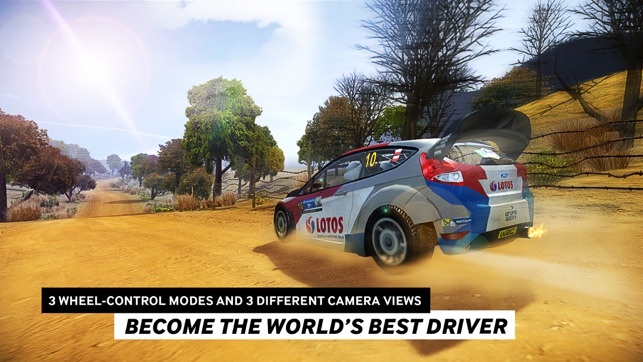 WRC The Official Game, the standard for off-road racing games, is finally available on smartphones and tablets. Test your skills and nerves in the most difficult motor sport in the world, playing as the best drivers in the world rally championship. Choose your car from among the 4 official WRC manufacturers: Citroën, Ford, Hyundai and Volkswagen. Adapt your driving style to all the different road surfaces (sand, mud, asphalt, gravel) and weather conditions. 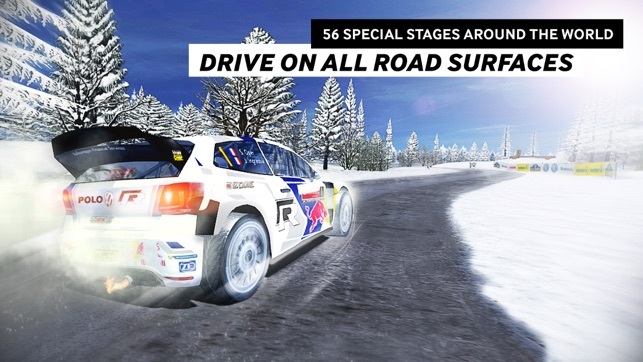 From Mexico to Sweden, take part in the 13 official WRC rallies with over 50 special stages and become the undisputed car rally champion. 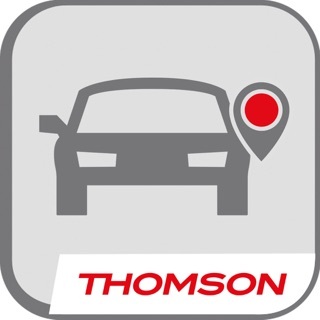 • Drive the 18 official cars of the World Rally Championship. • Play as any one of the 17 official drivers, or create your own! 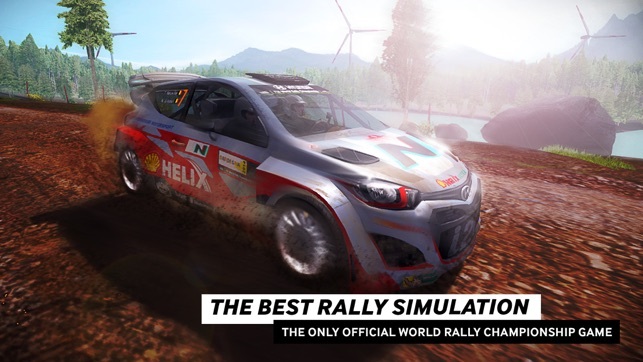 • Play with a brand new team: the WRC World Rally Team. 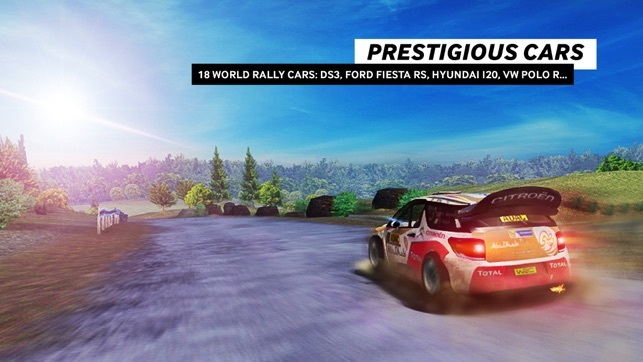 • Compete in the 13 official WRC rally races and win the Championship. • Drive on all surfaces and in all weather conditions. • Discover a system of realistic damage, visible in real time. 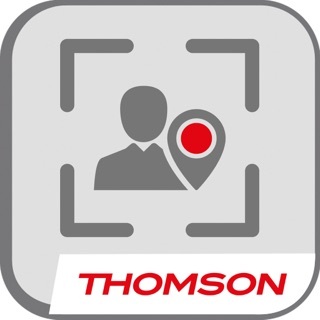 • Go back a few seconds at any time in the race with the Rewind feature. • Repair your vehicle between races, but be careful: time is limited! 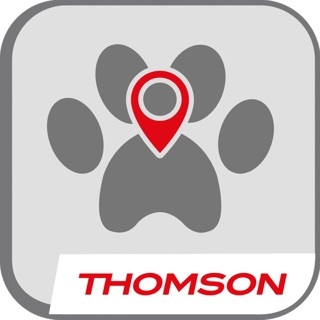 • Touchscreen or motion-detector controls. • Three cameras available, including one on the front of the bonnet. 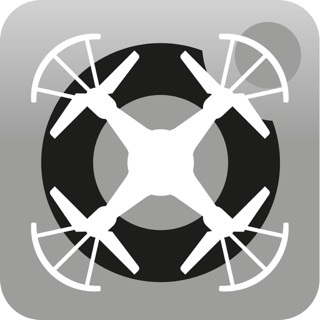 • Compatible with many different game controllers for even more precision. • Take on the entire world in the online rankings to find out who is the fastest! 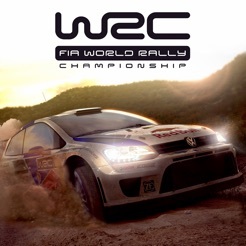 PERFORMANCE: The WRC THE OFFICIAL GAME application requires at least 1.5 GB free space and Android 4.0 or later. For optimum performance, we recommend closing all other applications and restarting your device before use. 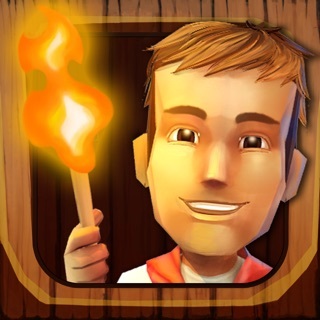 IN-APP PURCHASES: This application contains an internal store where you can purchase currency (Speed Points and WRC Coins) that can only be used in the game to buy additional content (cars and drivers) or to repair race-related damage to your car. If you do not wish to make such purchases possible, you can deactivate them using the settings of your device. CONNECTION: You must have an Internet connection to update the application. If your device is never connected to the Internet, it will not be able to download the latest corrections and upgrades provided by the development team. ADVERTISING: This application contains advertising that may appear randomly. 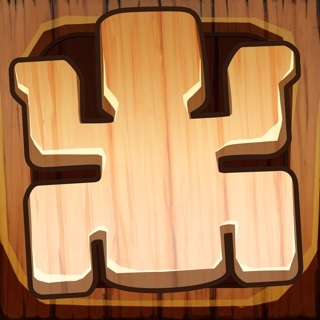 EXTERNAL LINKS: This application contains direct links to Internet sites (Facebook and Twitter). Improved car physics with new settings. Adjusted competitor driving times for improved realism. Blocage à la 3ème spéciale d’Australie. Impossible de continuer la progression du championnat. Blocage également au démarrage de la course du jour. Sans cela j’aurai mit les 5 étoiles car bon jeu de simulation pour un niveau tablette. Best racing game ever. It takes a bit of time to get use to the controler, but once you know, it's a real racing game. It's not an arcade game, which is the reason why most people are disappointed, they give up too quickly. Love it ! If you are looking for something realistic this is the first choice !